1 Bedroom Flat For Sale in Gravesend for Guide Price £160,000. 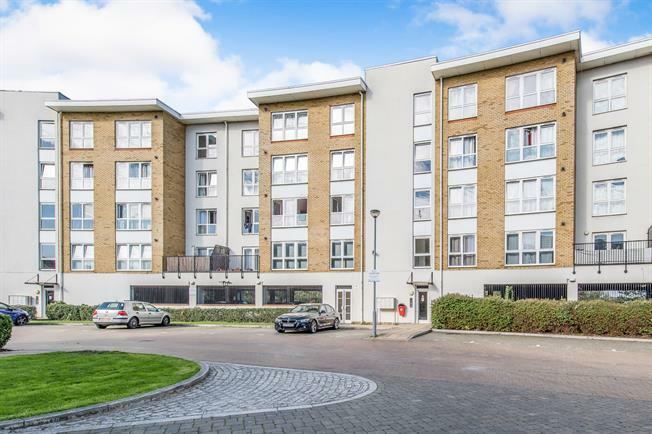 Offered to the market within a quiet gated development, this well-presented one bedroom 2nd floor apartment comprises entrance hall with storage cupboard, lounge/dining room with kitchen and floor to ceiling window which floods the room with light. There is a double bedroom and bathroom. Further salient features to note include an under croft parking space along with a lift and secure entry phone system! Call now to view!